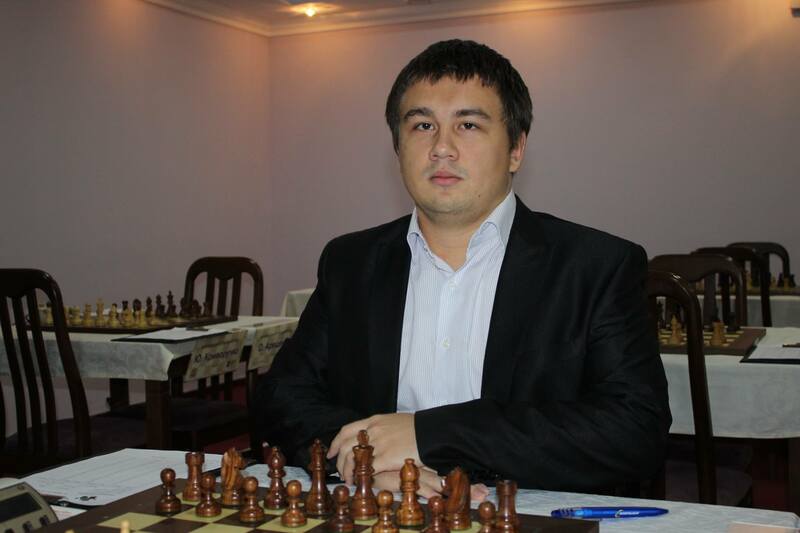 The 2014 Ukrainian Individual Chess Championships for men and women took place on 10-22nd November 2014 in the city of Lviv, Ukraine. GM Anton Korobov took the bronze, sharing third place with the former World champion GM Ruslan Ponomariov on 6.5 points each. GM Anna Muzychuk took the gold in the 74th Ukrainian Women’s Championship. She scored 6/8, leaving the runner-up GM Natalia Zhukova half point behind. The sensation of the tournament was 16-year-old WFM Iulija Osmak who split the third place with IM Mariya Muzychuk on 5 points, but took the bronze on a superior tie-break score. After winning 62 ELO points at the 3rd Yury Privalov Memorial earlier in November, she is now adding 86 new ELO points to her rating. Thus her live rating is no less than the impressive 2392.